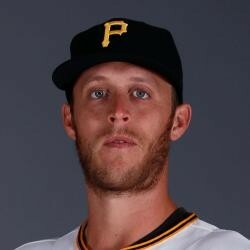 Pirates reliever John Holdzkom has been assigned to Triple-A Indianapolis. Holdzkom was in the running for a bullpen spot on the Pirates opening day roster. John Holdzkom lost the competition for the final spot in the bullpen on the Pirates' opening day roster. Holdzkom wasn't going to be a significant fantasy player, unless you play in a larger fantasy league.